The newest version of the Supra, developed in cooperation with Germany's BMW, was test driven by Toyota CEO Akio Toyoda on various racetracks around the wold, including Germany's challenging Nürburgring. Toyoda is a certified race car driver known for his love of speed and it has been part of his mission to return some excitement to the brand. 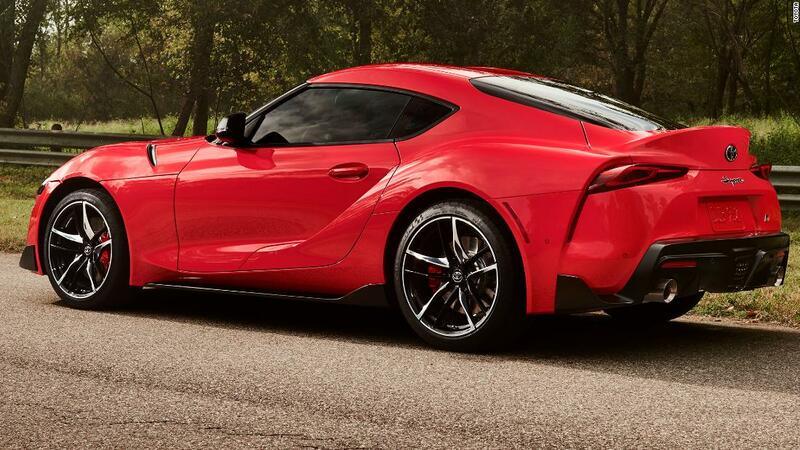 "I think it reflects on his personality that this thing exists at all," said John Pearley Huffman, a contributing editor for Car and Driver, who has been writing about the new Supra for the magazine's next issue. The Supra name originated as a designation for a special high-performance version of the sporty Celica, the Celica Supra, in the 1970s. Later it became a separate model under its own name, offering a higher level of performance. The fourth generation of the Supra, sold in the 1990s, is considered the most desirable today, with BringaTrailer.com selling more than $ 120,000 on vintage and classic car sites. In addition to its speed and action, which is more expensive than European cars of the time, enthusiasts fall into love with the 90s Supra because of its ability to accept modifications. Performance tuners could push its 6-cylinder engine to astronomical horsepower numbers, said Huffman. A starring role in "The Fast and Furious" movies also piqued interest among new generation of driving enthusiasts. Jack Hollis, head of marketing for Toyota, feels that customers are going to take to the new Supra in the same way. "The aftermarket is going to go crazy for this car," he said. 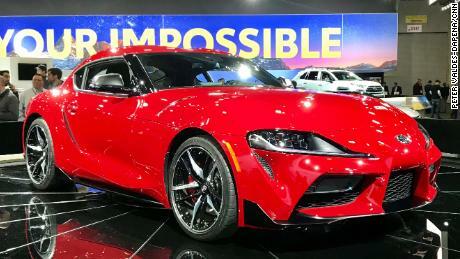 The new Supra's other inspiration was the Toyota 2000GT of the late 1960s, Toyota's first attempt at a truly world class sports car. 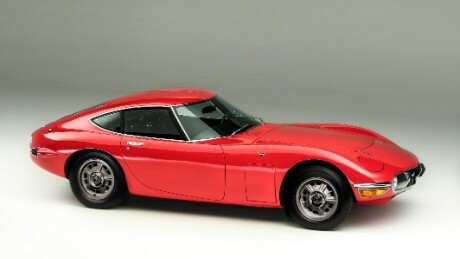 2000GTs can sell for well over $ 1 million at auction today . 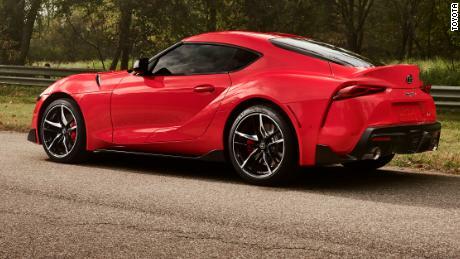 The new Supra shares most of its engineering with the upcoming BMW Z4. The Supra has a 335-horsepower turbocharged six-cylinder engine developed by BMW and an eight-speed automatic transmission that can be shifted using steering wheel- mounted paddles. (There is no option for a manual transmission.) The car's top speed will be 155 miles an hour and it will go from zero to 60 miles in just over four seconds. It has nearly 50:50 front-to-rear weight balance for better cornering. Four-cylinder version and 382 horsepower six-cylinder Four-cylinder version and 382 horsepower six-cylinder version. The Supra will officially go on sale in the summer, with a starting price of about $ 50,000. The first one was sold for charity at the Barrett-Jackson auction in Scottsdale, Arizona, this month.